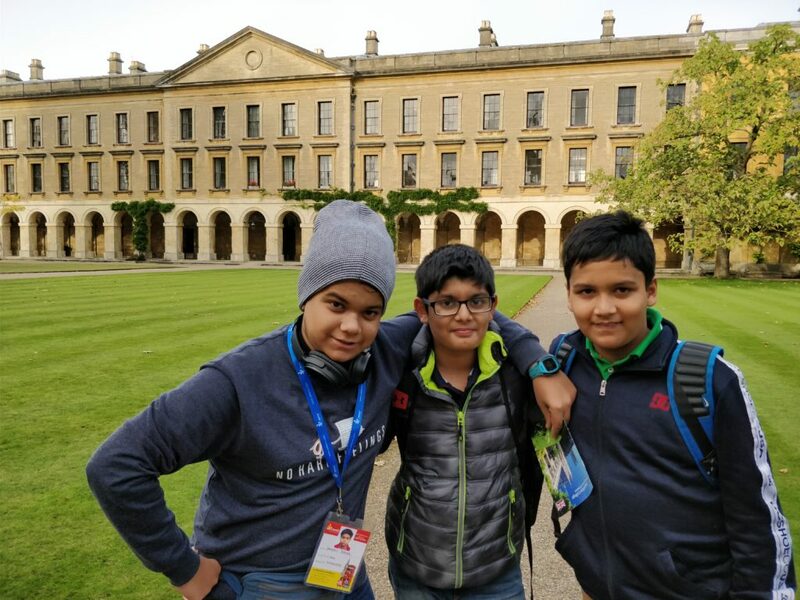 I am Shreyansh and I accompanied a group of students from La Martiniere For Boys, Kolkata, on a Language Immersion Program to London, with EdTerra Edventures. There were unique learnings from this week-long journey, and through this blog I would like to share my experiences. This program teaches you a lot! You will learn basic communication and pronunciation in the most accurate manner in English, and what’s better than to learn it from the very place from where the universal language originates. Along with this you will experience the everyday rush in the busy city of London, teaching you essential travel rules and etiquette. It also includes a lot of sightseeing, tourist attractions and shopping, all well planned into one week. The classes are more like tuitions as you will a get good amount of individual attention, so long as you make sure you are allotted the right level which will be done according to your testing on the first day. The teachers are very friendly and help you with all queries related to the English language and culture. The study material used is in accordance with your level of intellect in English. 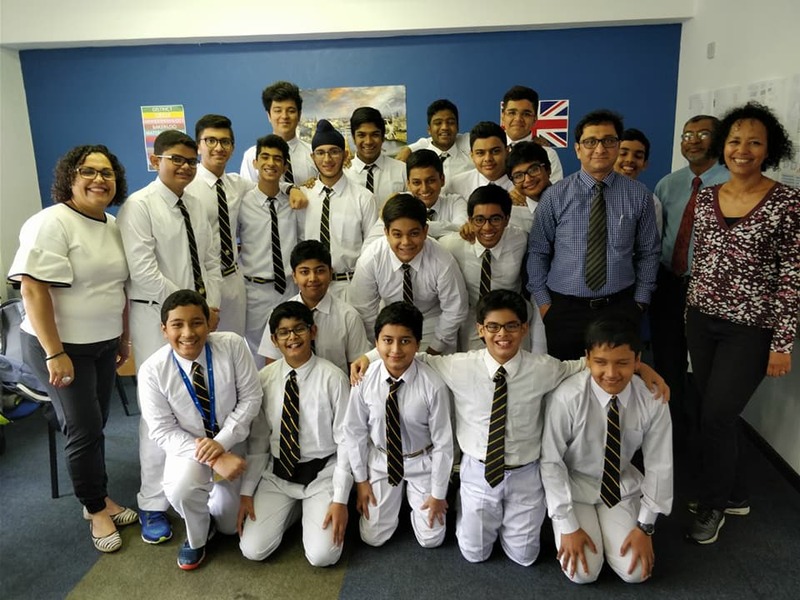 If you are looking for social interaction, the classes have a lot of group discussions where the groups consist of people from different countries and cultures. However, your interaction is limited to you yourself because it is you who must learn to communicate with strangers instead of just restricting yourself to your friends’ circle or to your own group members. If you are an introvert, these lessons will help you to come out of your comfort zone and socialize; otherwise what’s the point? 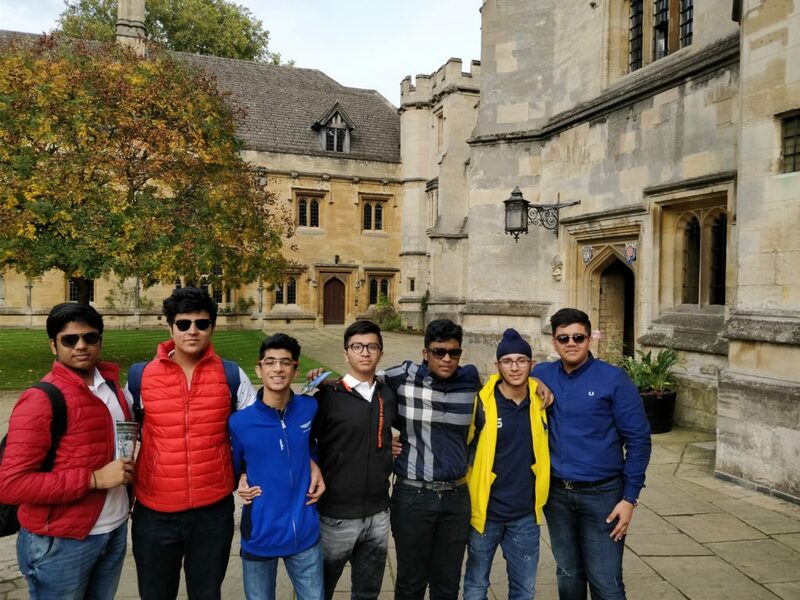 One of the main highlights of the trip is the visit to the university city of Oxford where you will get time to explore the campus of a major college in Oxford city where you may aspire to study someday. Find out tips and tricks from locals or members of the college regarding the preparation for entrance into the college. 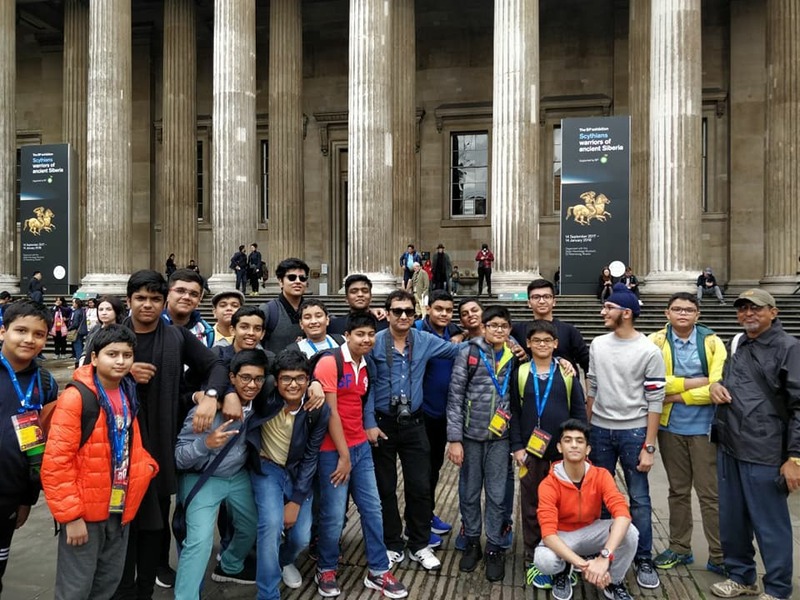 This trip is not just about education, it includes a lot of time for sightseeing, visits to museums and shopping as well. Popular renowned museums such as the British Museum, Science Museum and the Victoria and Albert Museum are a must as they have several well-presented priceless possessions. Walking tours are very informative and fascinating, reflecting moments of British history and teachings about its culture. These tours include Westminster Abbey, Buckingham Palace and Brighton. Shopping destinations with premiere brands include Oxford Street and Harrods Departmental Store. You will be given a sufficient amount of time to roam around and buy things for yourself and your loved ones. As far as the accommodation is concerned, it is very student friendly. It is cozy, has a study desk, wardrobes, shower and water facilities. There are also coffee-making machines, laundry and ironing arrangements. However it is not a luxury room service hotel but more of a hostel so you must be independent and learn time management to report to your group on time, keep your room clean, keep the toilet clean for your fellow roommates and learn to arrange your clothes and items. This will teach you life skills and a sense of self worth. I would like to conclude by saying that you can gain immensely from a program of this nature if you follow the daily schedule as per the given timings, in order to cover all aspects of the program. Also, you must be prepared to walk a lot to discover many interesting historical locations of the city. All in all, with a combination of language classes, interaction with students from different parts of the world and delving into the history and culture of the country, will result in an extremely educational, enjoyable and memorable journey experience for all participants, like it was for us.